Fast shipping The safe packaging is very popular and highly recommended. Light and good. You can use it without the wind, you can use it fast. 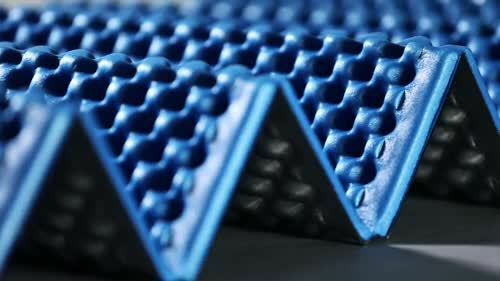 It is definitely different from mat foam mat.